Tenda has made a big space for itself in the market as a router manufacturer. 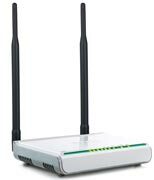 The brand has a good range of routers available that provide basic yet top-notch features. The brand is coming up with new and better routers on a regular basis but some things remain the same in all the routers. The basic features that are provided involve vast coverage area, parental control feature, universal repeater technology, advanced wireless security, and easy to set up option. 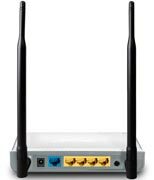 The Tenda W309R is yet another router that comes with a wireless modem, 300 Mbps speed, 2.4GHz frequency, two external antennas, 10 days replacement policy, and a 1-year manufacturer warranty. The router comes in black colour and has two external antennas with 2 x 9 dBi antenna capacity. The router has a dimension of 74 x 334 x 259 mm. 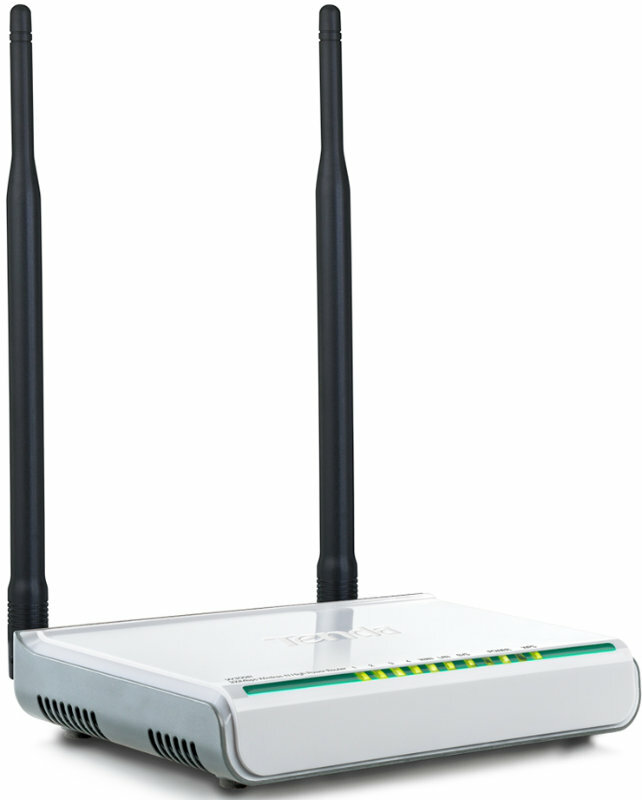 The Tenda W309R Router price starts at INR 2,275 in India. Tenda TE-W309R Router full specs and reviews as of Apr 2019. Buy it here!